In this world of endless senseless chatter, it has really become hard to know someone, to communicate on a real level. While most of us are stuck in small talks about the weather and traffic.. 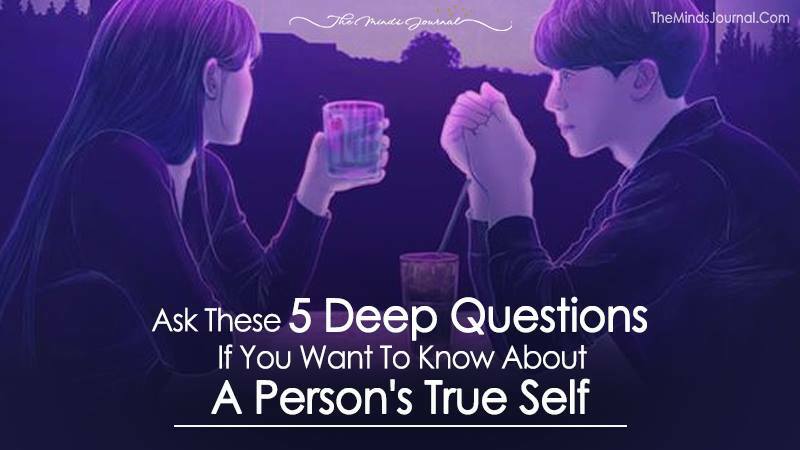 Many of us struggle to get to know a person’s true self. What drives them, what keeps them going everyday. What they truly believe in .. and what has changed their life. A scientific study from the Journal of Psychological Science talks about the benefits of having a profound discussion as opposed to small talk. The study got volunteers to attach a recorder to the collar of their shirts which would record 30-second pieces of their conversations for a total of 12.5 minutes a day for four days. The results showed that the most cheerful volunteer after four days was the person who had double the number of meaningful conversations as the others. This person had also spent much less than half the time indulging in small talk as the most discontented person. Matthias Mehl who headed the study talked about how as social animals, men and women instinctively feel the urge to bond with others. 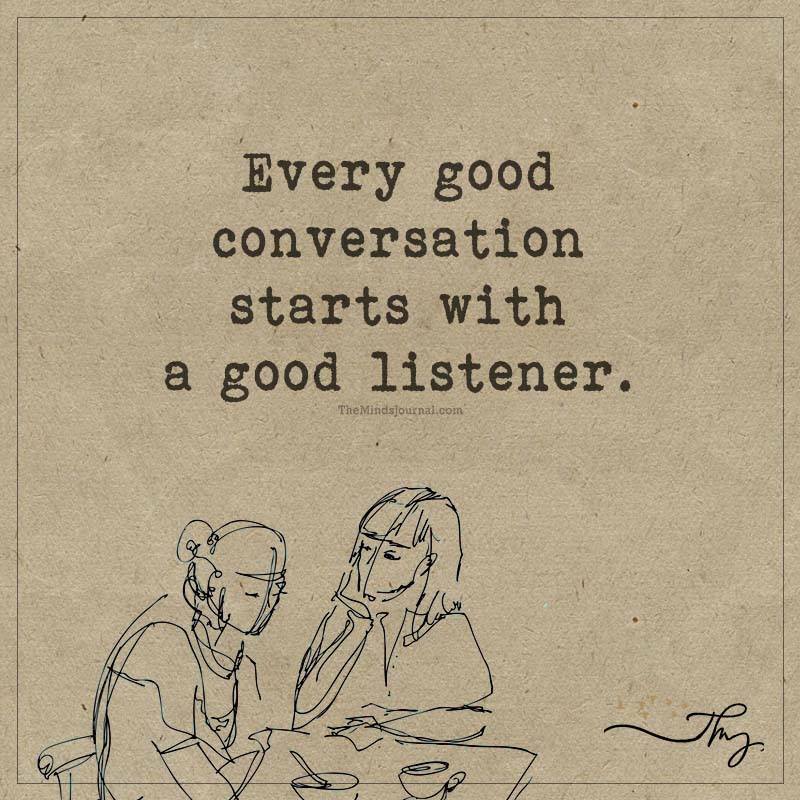 In this regard, having a deep discussion with someone helps you bond better than meaningless chatter. But now a new question arises. What do you have to do to move straight to the profound conversations without going through the small-talk first? 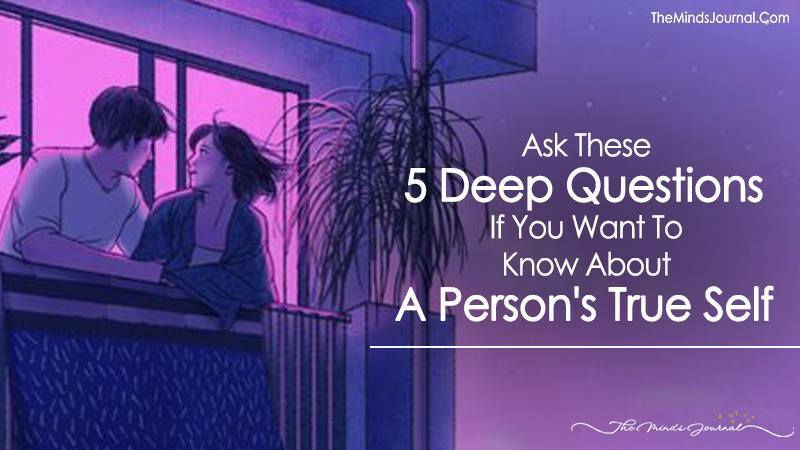 Here are 5 questions you can pose to others that will take you straight to a meaningful conversation. But before doing that, there are a few things you have to understand. We all become awkward when there is a lull in the conversation. It doesn’t matter how interesting it is, we’ll scramble for words if we feel like there’s a silence coming. We instantly become anxious and look for ways to bridge the gaps in the conversation. But rather than taking it as a negative sign, just let the silence be till it is broken naturally. 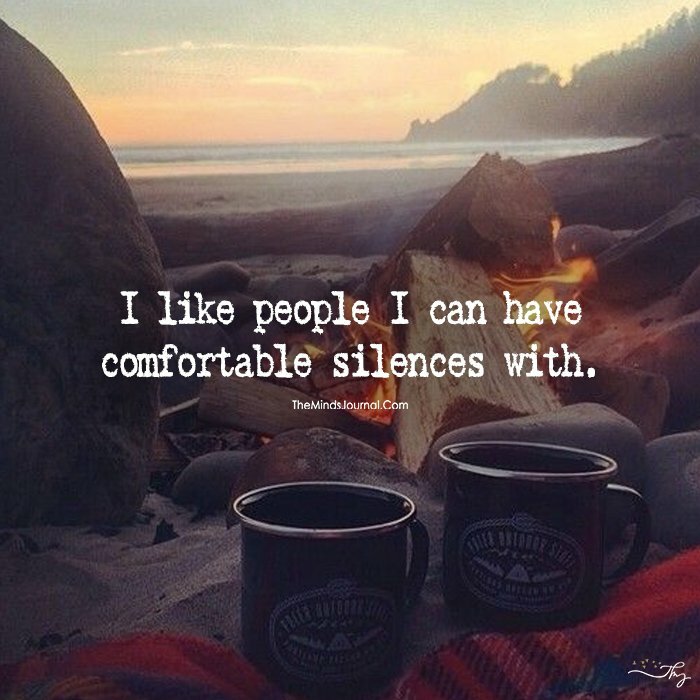 Once you get comfortable with the silence, you’ll find that the quality of your conversation automatically improves. You’ll be able to use those moments to introspect on the topic of conversation and contribute more ideas. We all have a tendency to make spot-on assumptions when people talk to us. Everything we’ve experienced up to that point and the stereotypes society enforces on you makes you come up with some pre-conceived notions when you want to figure something out. This is fairly common but it’s also not right. This prevents you from coming to an unbiased conclusion. When you’re trying to understand what someone is saying, don’t try to twist their words so that they mean something you understand. Rather, ask them more questions. Don’t hesitate to ask for a clearer explanation. As mentioned earlier, we try to avoid silence at all costs. One way we try is by planning ahead what we’ll say when the other person finishes speaking. But this comes with consequences. We don’t really pay attention to what they’re talking about. This causes breaks in the conversation and you lose the flow of ideas. So, when you next realize you’re already coming up with a response, stop and listen closely to what is being said. Then you can keep going down the same track or you can allow it to take on more ideas which might be more entertaining. Once you’ve understood these 3 essential values, you can move on to the 5 questions you need to know about. 1) Ask them to tell you their story? This is the best way to start a conversation that will take on a more meaningful tone. Sometimes you’ll get an instant, amazing answer which can help the conversation take some interesting twists and turns. Others have starting trouble so you’ll have to give them a lift here and there. If you see that they are uncertain and preventing themselves from really expressing their story, you can help them by asking more questions to give them places to start from. 2) Ask them about their passions. This is a way to get people talking really fast without going to any great lengths. People usually perk up a lot when you ask them about their interests. If you can see that spark of passion in their eyes, you’ve got great chances of having a wonderful conversation. 3) Ask them how someone who knows them very well will describe them. This is a question with many possible answers and it gives them an opportunity to really think about what they are. You might get some very heartfelt, genuine answers so sit back and take the opportunity to really pay attention to them. 4) Ask them what gives the most meaning to their lives. This will help them really introspect on what all makes them feel genuinely joyful. We always love to talk about the things that make us smile. It’s easier to open up with questions like this one so it may lead to an interesting and funny conversation. 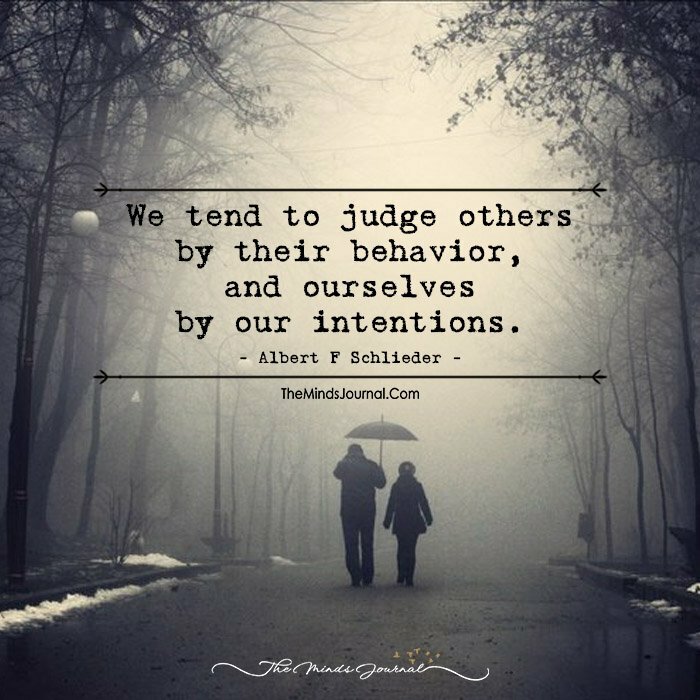 And never judge what it is. Remember that this is very important to them.